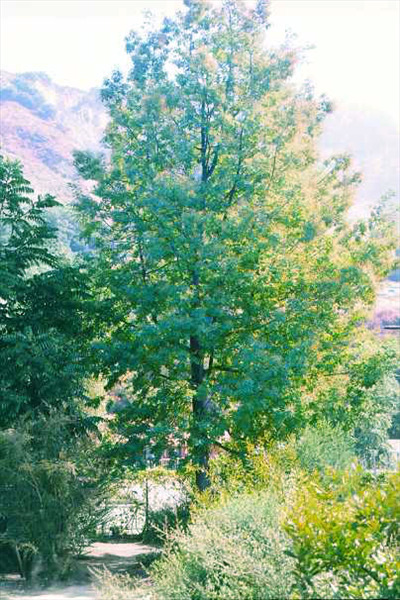 Adaptable smooth trunk-ed tree to 40' with bright yellow ball flowers in winter-spring. Tolerant of extended dry periods and heavy frost. Suitable coastal or inland. Suitable for fast growing windbreak, shelter belt and for erosion control, as it can sucker from the roots. Leaves can be used for dyeing material. Often requested for mail order in the Eastern USA as it is known to grow and flower indoors. It is known in Europe as "Mimosa".